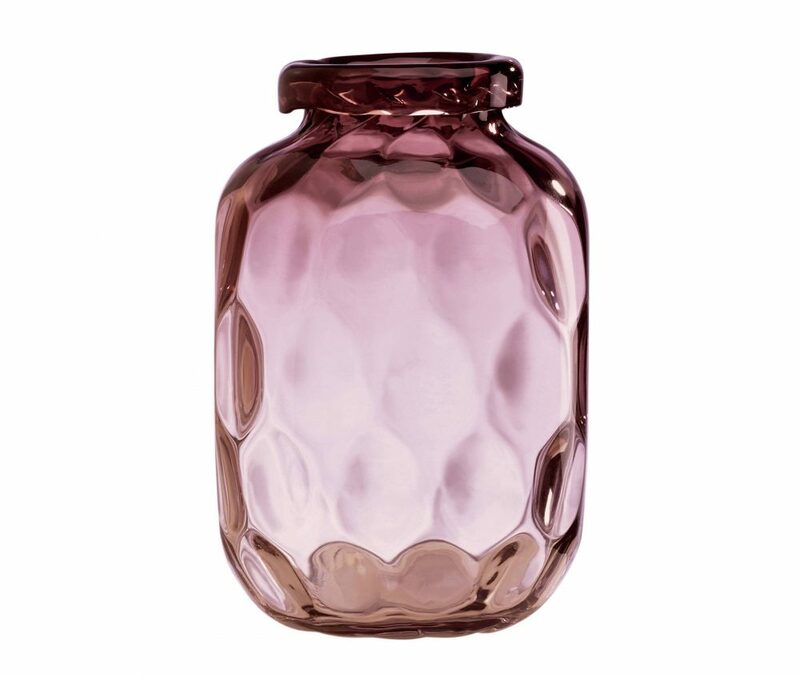 The Lenox Hive Plum Bottle Vase is 7″ tall. 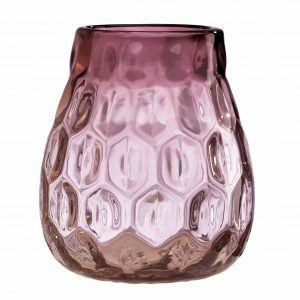 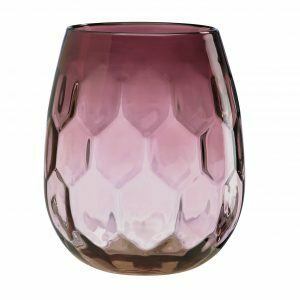 The plum crystal is accented with a scalloped design in the glass and the bottle shape gives the vase an antique look. 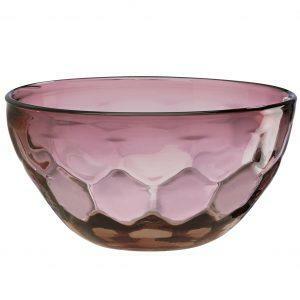 Hive Plum is also available in 9.5 inch vase, a 7 inch vase and a 9 inch bowl.